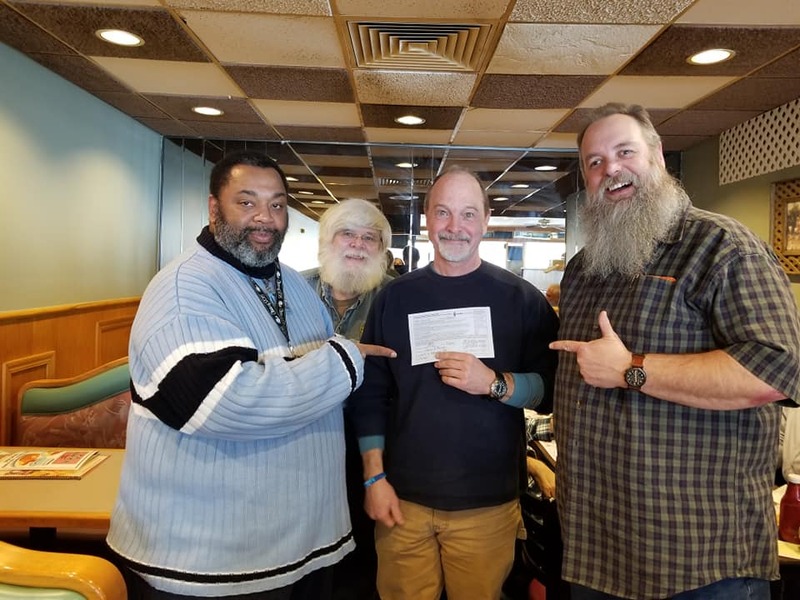 2019 Candidates — The 220 MHz Guys - "The Good Guys!" It's always a pleasure for our sponsored VE Testing groups to help foster in new Hams by providing a great space for them to come and test with us. It's even better afterwards, for all, to see their great big smiles when they've gotten the okay for passing, or upgrading. Everyone remembers the excitement of receiving their first call sign. Here's a gallery of some of our candidates. Maybe you'll see your face? When the call came, many Good Guys’ ARRL VE’s came out in droves to help administer Tech exams to 15~20 CERT members at the Red Cross Chicago HQ on March 27th, 2019. The request came from our own Treasurer, Bradley, KD9LPW, and our VE’s were more than happy to assist. Congratulations - fine business.